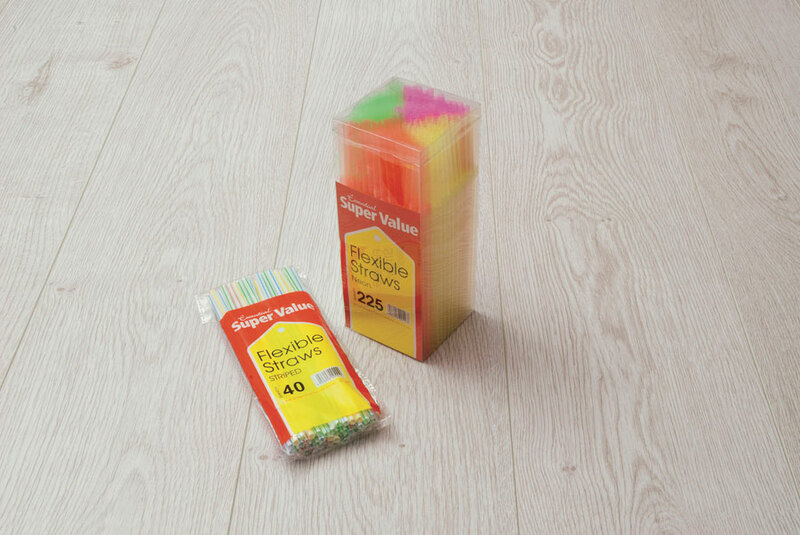 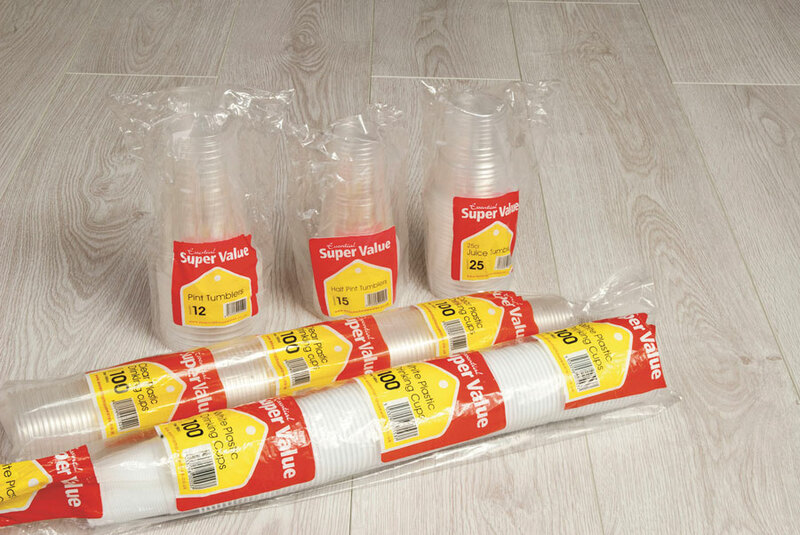 Essentials Super Value versatile range offers everything your customer may need from biodegradable plates to plastic drink and tableware, to disposable cutlery and plates, in great value packs and prices. 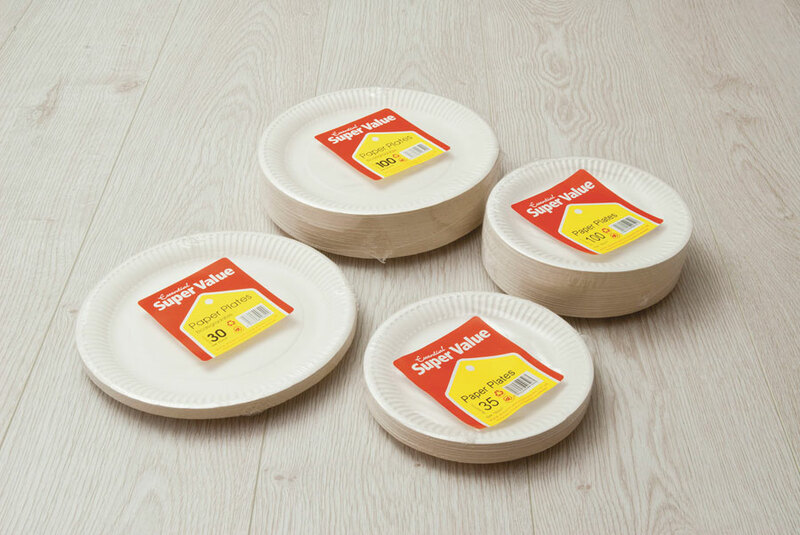 Essential have a great selection perfect so you can meet customers needs for any party at everyday prices! 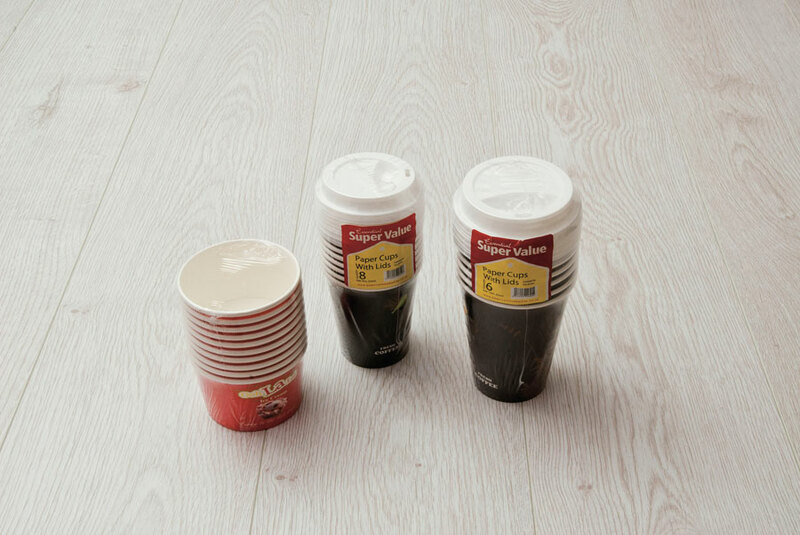 The low cost-per item makes these products very economical where consumers simply require basic disposable products. 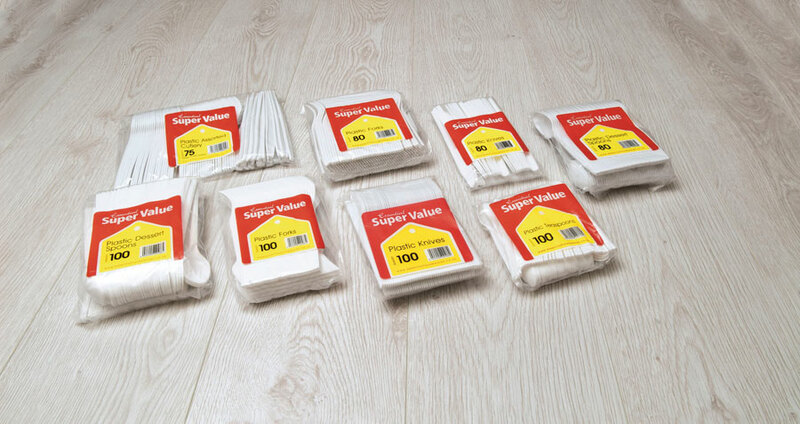 Excellent for retail and wholesale your consumers can have complete confidence in the product.